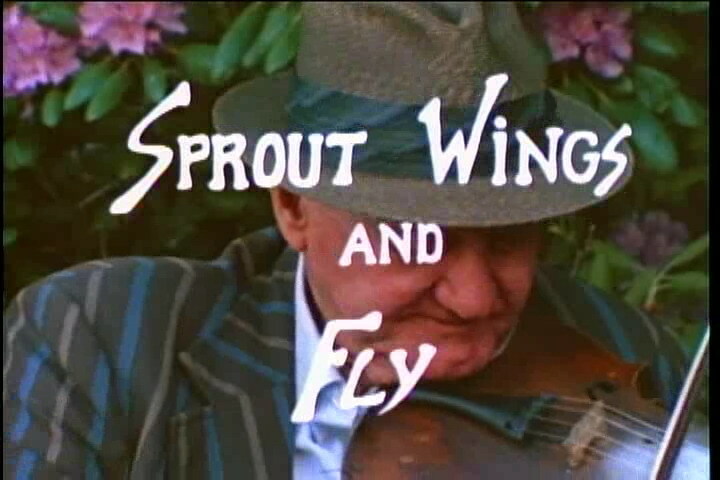 Tommy Jarrell - old-time fiddler - Les Blank's 1984 documentary, "Sprout Wings and Fly"
Here’s Poor Benny\’s version of this classic old-time tune The Drunken Hiccups that we learned off of the recordings of Mr. Jarrell. 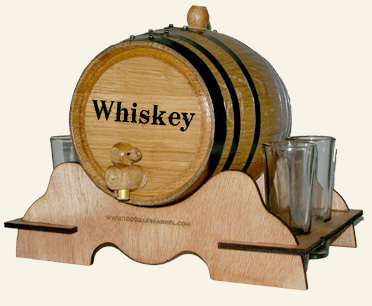 Whiskey, Whisky, Moonshine, Shine, Corn, bourbon, hooch, liquor, moonshine, moonshiner, mountain dew, poteen, rotgut, rye, scotch, spirits, spiritus frumenti, usquebaugh, white lightning. Whatever the moniker, you can make an argument that liquor won the west. “Intoxicating spirits” were recognized as a bargaining tool that explorers, government agents, and traders used in dealings with Native Americans in most accounts I’ve read about the Mississippi/St. Croix/Bois Brule river trail. There were substantial efforts to stop the supply of alcohol to Native Peoples but the stakes were high and any efforts to stem that supply were offset by the labor of those who used it to their advantage. On Pike Island at the confluence of the Minnesota and Mississippi rivers, a historical marker quotes the 1805 journal entry that Zebulon Pike wrote shortly after concluding negotiations with the Sioux delegation. leader in this beneficent work. It always is…..Westward the Jug of Empire takes its way. Thanks for the visit. I’ll leave you with a vintage movie of Whistler’s Jug Band’s rendition of Foldin’ Bed. It’s what you can do with the container once you’ve emptied the contents. This entry was posted in Mississippi River, Music and Video and tagged Botkin, Charles Henshaw, George Heckman, jug band, Mississippi, Poor Benny, River Tales, Steamboats, Tommy Jarrell, Whiskey, Zebulon Pike. Bookmark the permalink. Luke! Sugarbabe! Thanks Gary. Channeling Grandpa McCoy for the whole whiskey story was a challenge. It was nice meeting you at the Wild River Sunrise landing this afternoon (Sunday, May 8). Your trip sounds like a very exciting, challenging adventure. I hope the trip is amazing!